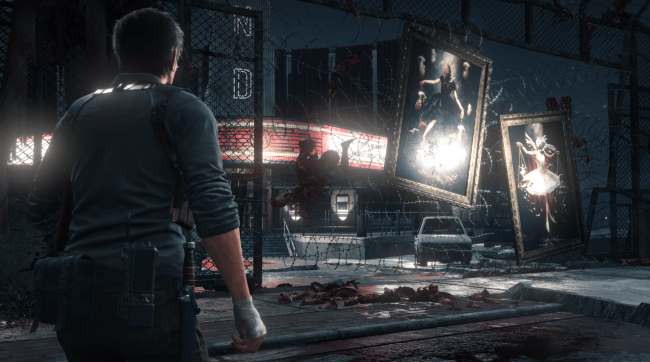 Bethesda and the team behind upcoming survival horror game, The Evil Within 2 have published a new gameplay trailer for the title along with a couple of new screenshots. 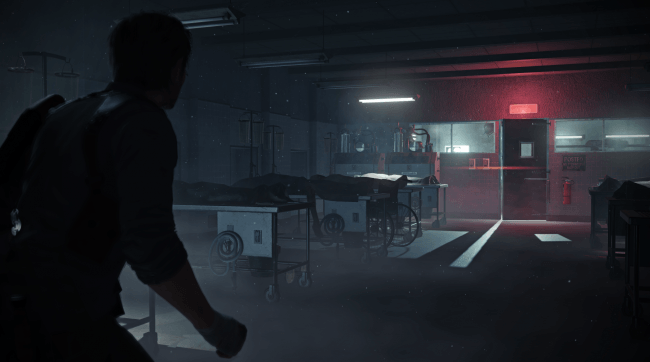 The Evil Within 2 new gameplay trailer “Survive” focuses on the protagonist Sebastian Castellanos who struggles really hard to overcome the memories of his past that keep hunting him. The sequel is set after the events of first installment in the franchise, featuring Sebastian who must focus on completing his mission. In the sequel, Sebastian Castellanos is given a last chance to overcome the memories of past and nightmares that keep hitting him down every day. He puts all of his efforts once again when he came to know that his daughter can be rescued after accepting his former friend’s offer. Until an old friend-turned-traitor reenters his life with an offer: Return to the nightmare and save your daughter. 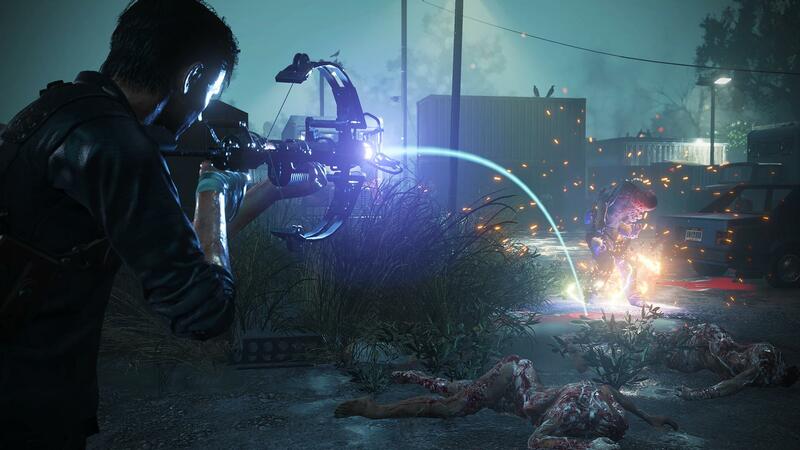 The Evil Within 2 gives a broken man the chance to make things right and find the peace he so deserves, but he’ll have to go through hell first. The Burst Handgun: This exclusive weapon is only available through The Last Chance Pack and uses handgun bullets that can be found or crafted. Crafting Supplies: Upgrade your go-to weapon, craft additional ammo, or make traps to incapacitate enemies with these supplies available at the start of your descent into Union. Medical Supplies: You’ll need to stay alive to save Lily, and these medical supplies will give you the aid you need to venture deeper into the madness. 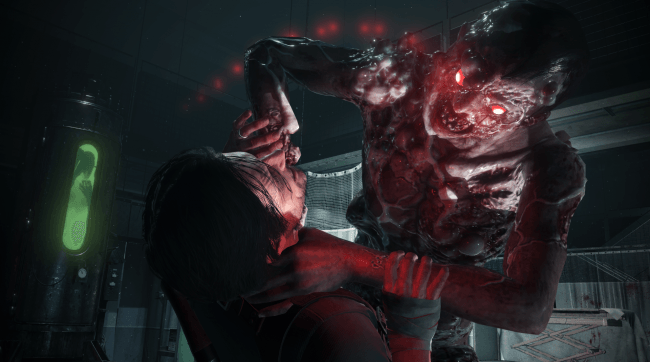 The Evil Within 2 is scheduled for release on October 13th for PC, PS4 and Xbox One. Stay tuned for more updates!